StarbucksStarbucks has been ordered to keep its failing Teavana stores open. 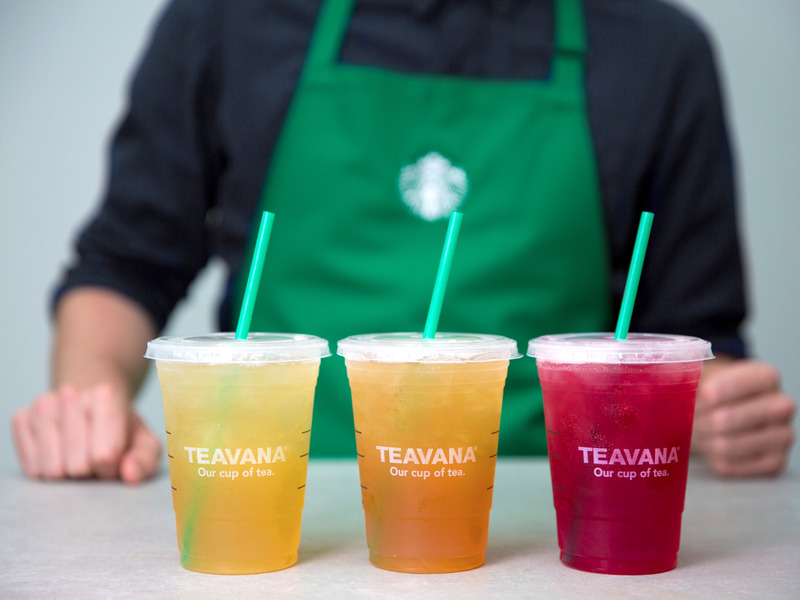 Starbucks had planned to close all of its Teavana stores by the end of the year. Mall owner Simon Property Group responded by suing Starbucks to keep the company locked into its leases for the 77 Teavana stores that are located in its malls. A judge is forcing Starbucks to keep those stores open in a decision that has chilling implications for retailers planning to close stores. A judge is forcing Starbucks to keep 77 failing Teavana stores open in a ruling that has chilling implications for the entire retail industry, The New York Post reports. Starbucks said in July that it planned to close all 379 of its Teavana stores, which are primarily located in shopping malls, by the end of the year. 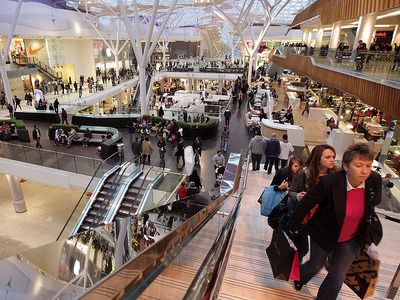 Oli Scarff/Getty ImagesThe decision has chilling implications for other retailers planning to close stores. Mall operator Simon Property Group responded by suing Starbucks to keep the company locked into its leases for the 77 Teavana stores that are located in its malls. Simon argued that the closure of Teavana stores could trigger additional store closures in its malls at a time when shopping centres are already under pressure from falling foot traffic and widespread retail bankruptcies. The mall owner argued that it would be hit much harder by the closures financially than Starbucks would be if the coffee chain were forced to keep its failing stores open until their leases expired. An Indiana judge agreed, and now Starbucks will be forced to keep running the 77 Teavana stores located in Simon Property Group malls, according to the Post. The decision has chilling implications for other retailers planning to close stores, as the Post points out. It has been a record year for store closures, with retailers shutting down more than 5,000 stores in 2017. The closures have put growing pressure on mall operators to fill vacancies. As these mall operators grow increasingly desperate to keep the lights on, many more retailers could find themselves in court, fighting to shut down dying stores.